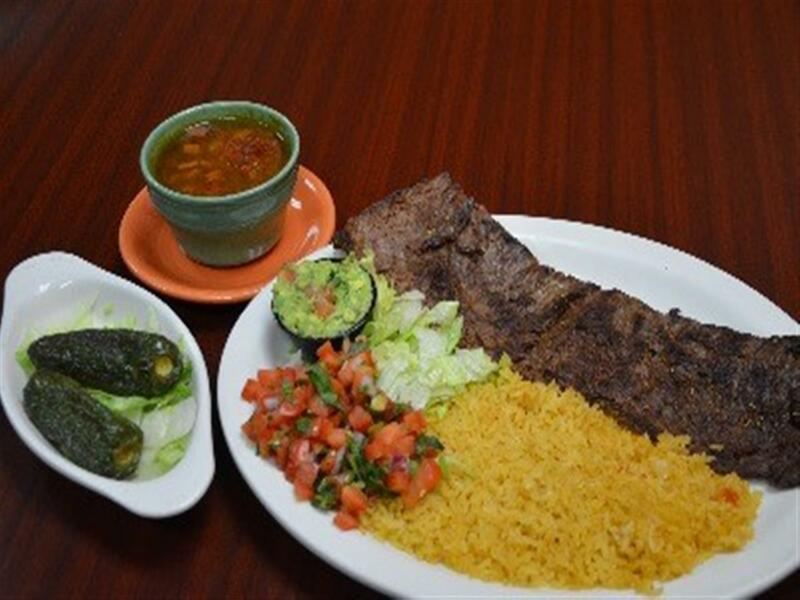 We serve fresh, hot and delicious authentic Mexican food. We are currently open 7 days a week and offer lunch menu everyday. 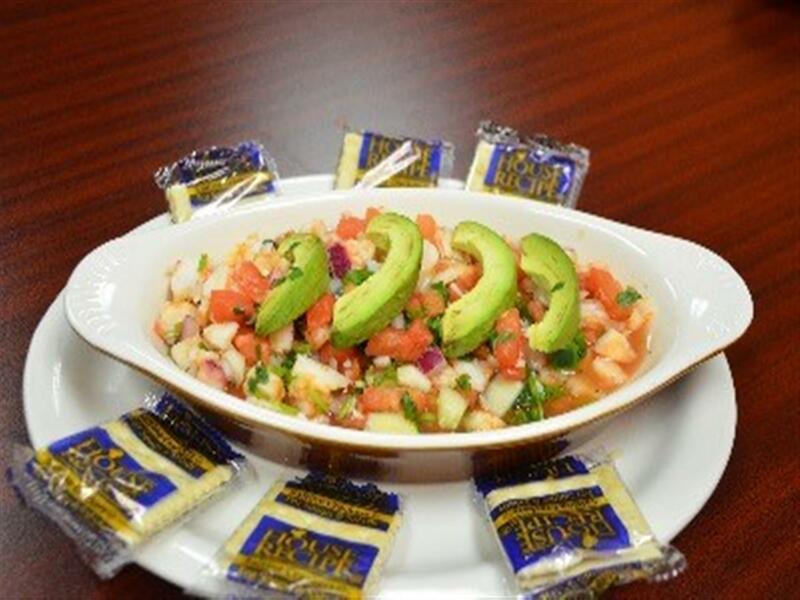 We offer vegetarian options as well as healthier selections. We also have a kid’s menu for our little customers. We take reservations and are able to accommodate parties of up to 30 people. 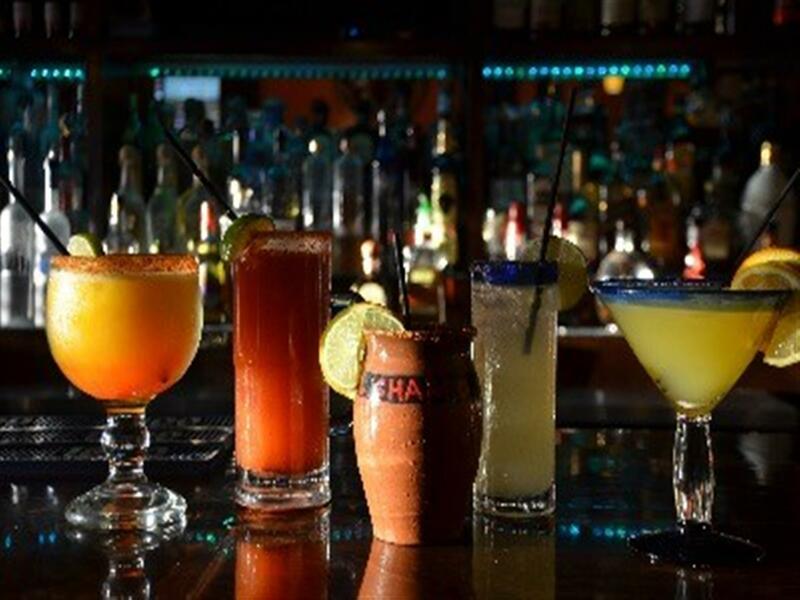 We have a fully stocked bar with the best selection of tequilas in town. We pride ourselves in making the best Skinny Margarita. We also offer Tequila Craft Cocktail drinks such as Cantaritos and Palomas. We have a delicious recipe for our House Margaritas, Red Sangria, and White Sangria. We also have catering available for your next event. You do the eating … We do the cooking. 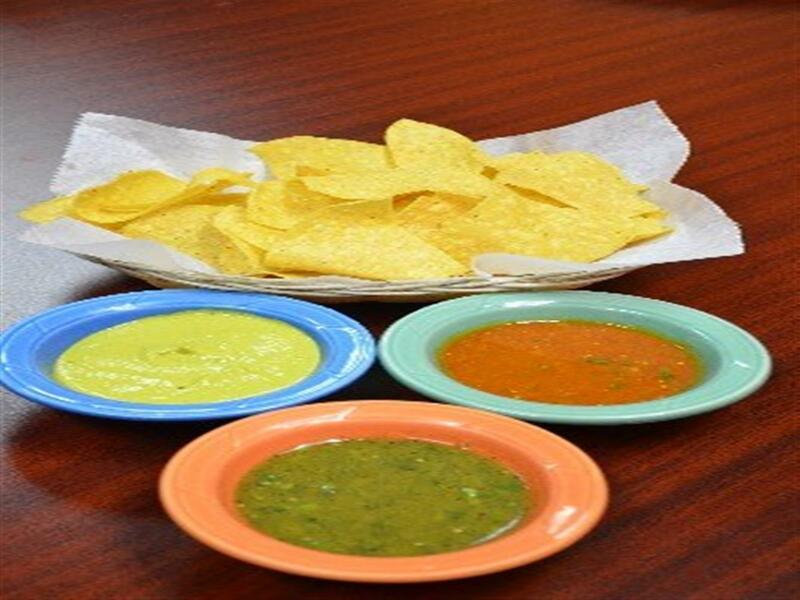 “This is my "go to" spot for Mexican food. These folks make some really great food with authentic flavors. 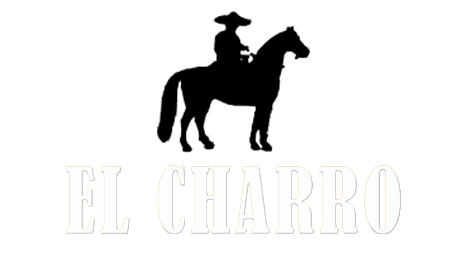 Yes they have the standard Americanized Mexican food, but it's really well done.